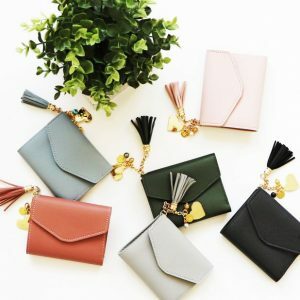 Personalized Mini Wallets for just $6.99 !!! reg price $17 !!! How cute are these , Personalized Mini Wallets for just $6.99 !!! reg price $17 !!! Need a fabulous little wallet to go with your fabulous purse or tote?! This wallet is just the right size. Holds up to 6 cards and has a place for cash! Valentine Sweatshirts that you can get for only $19.99 !!! reg price $40!!! Character-Inspired Pendant for only $6.59 !!! reg price $65 !! Cute Inspired Mermaid Shoes are $13.99 !!! reg price $68 !! Wellness Core Natural Grain Free Dry Dog Food Small Breed is $26.58 !! reg $43 !! Baby Girl Sandals for just $8.99 !!! reg price $15 !! !